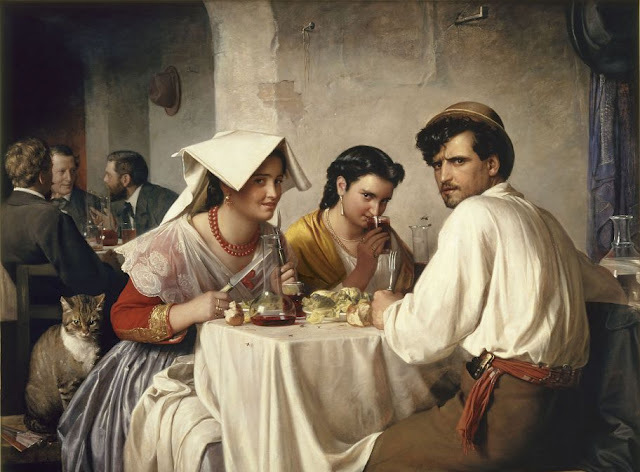 Carl Heinrich Bloch was a Danish painter who was born in Copenhagen in 1834 and lived till 1890. 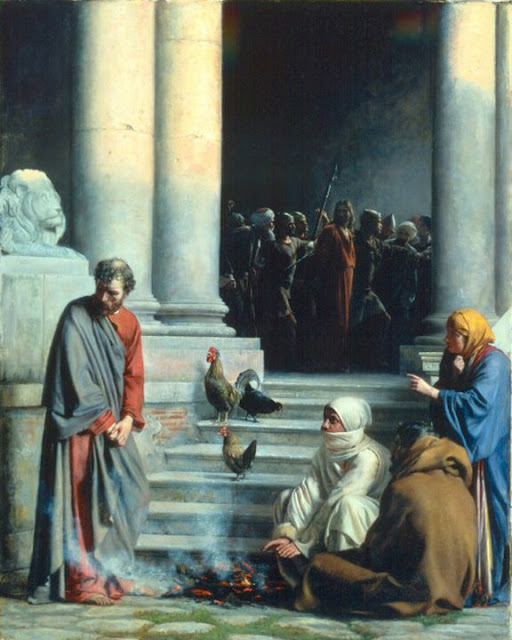 Some of his earlier works consisted of day to day life. 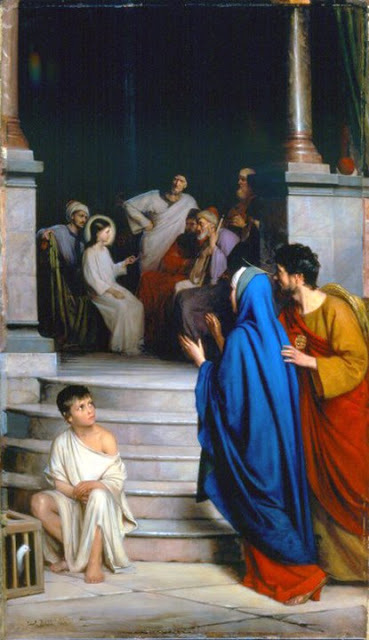 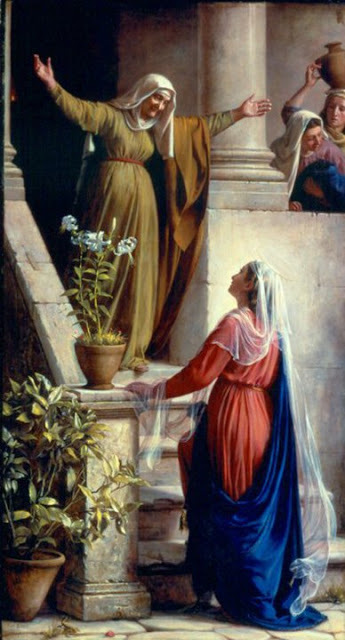 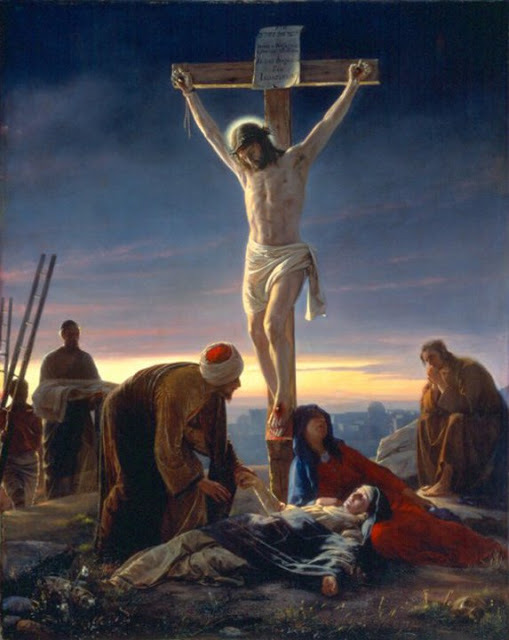 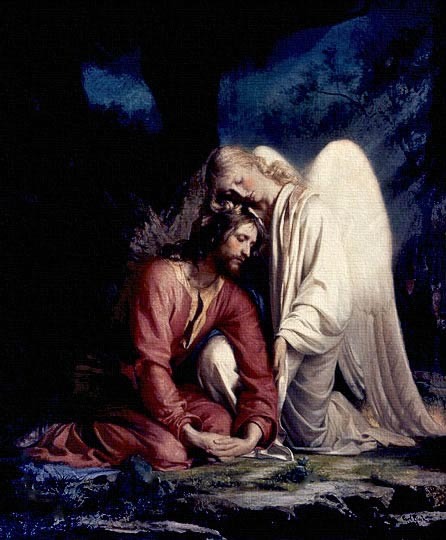 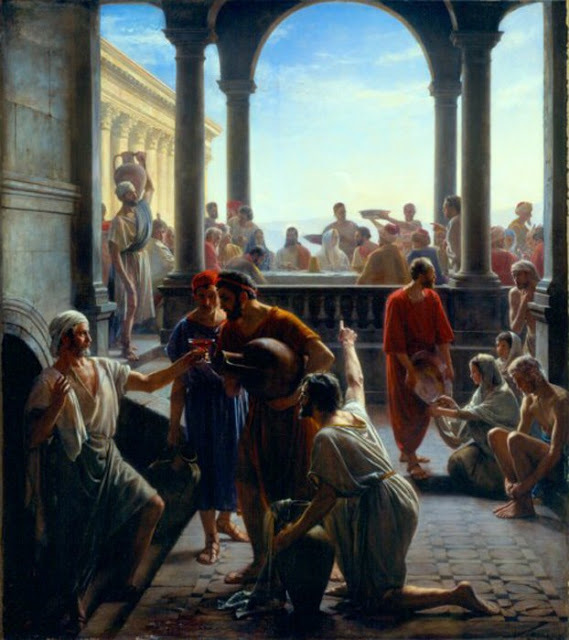 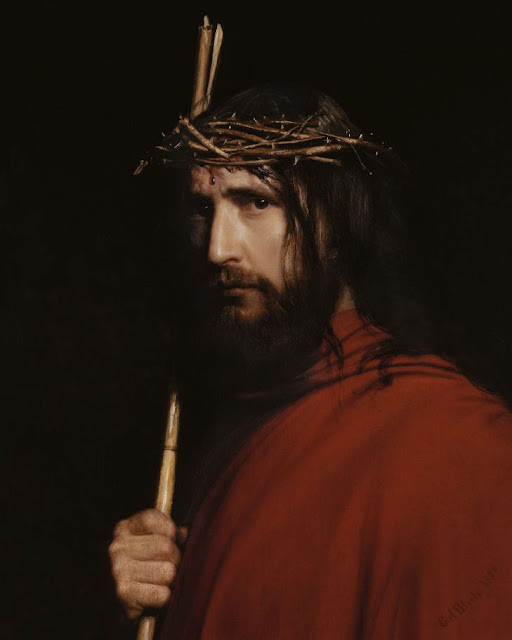 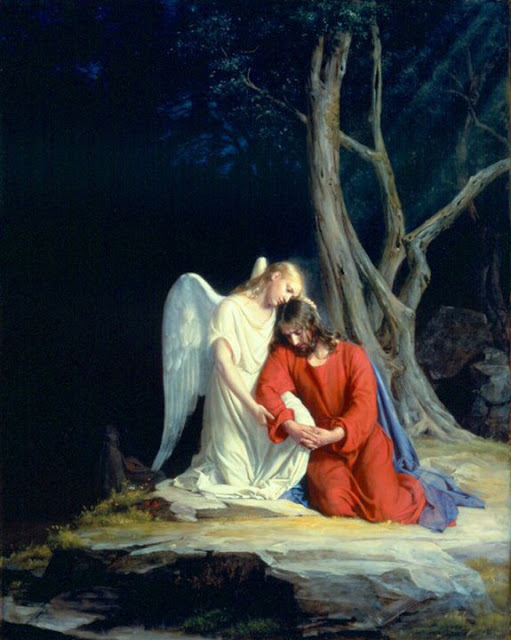 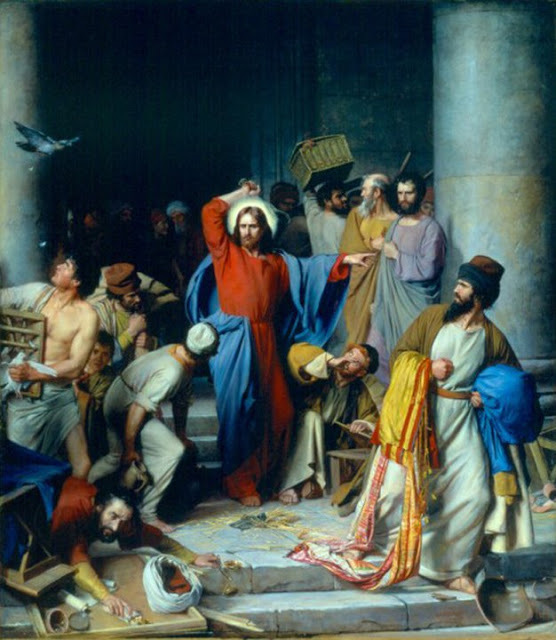 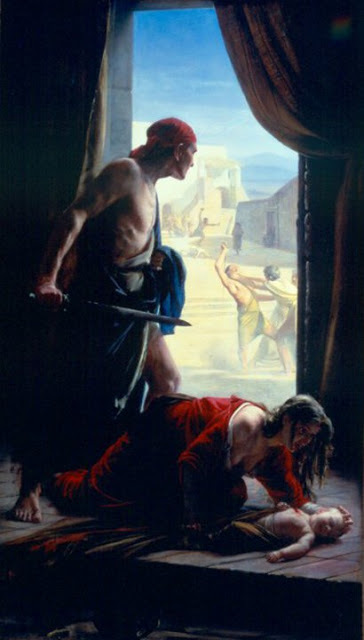 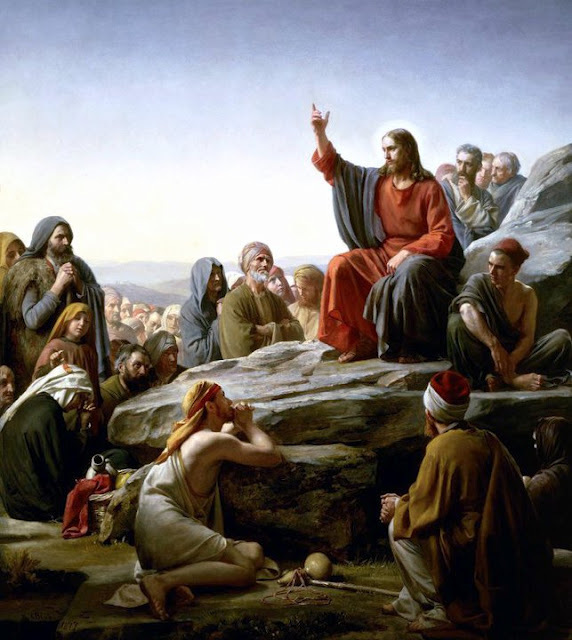 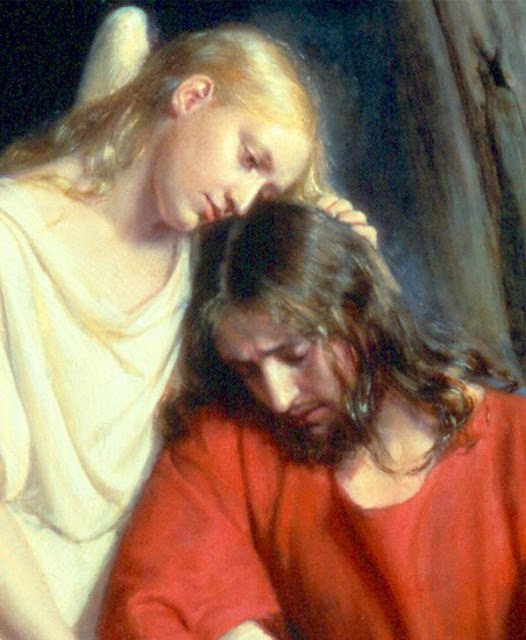 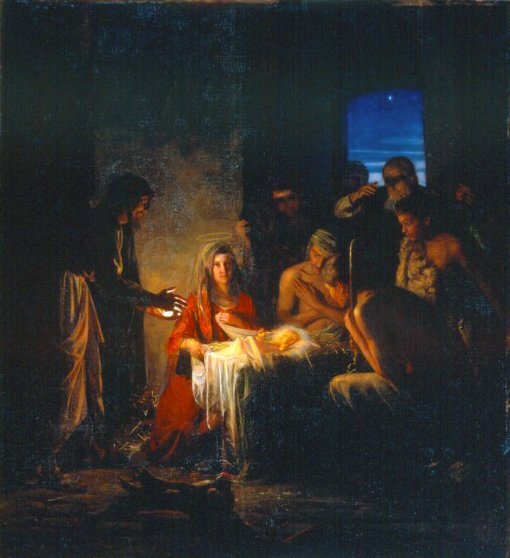 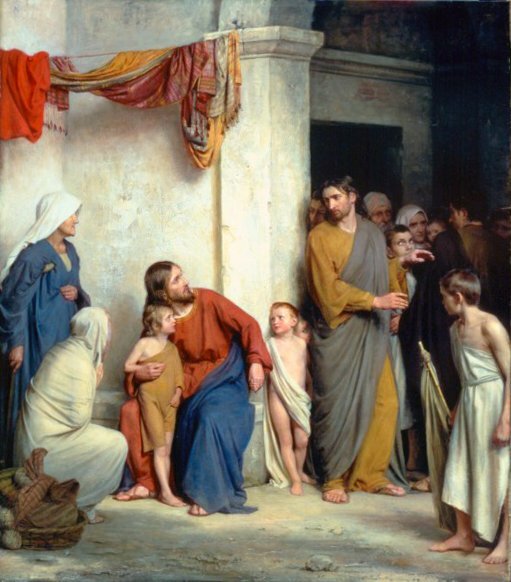 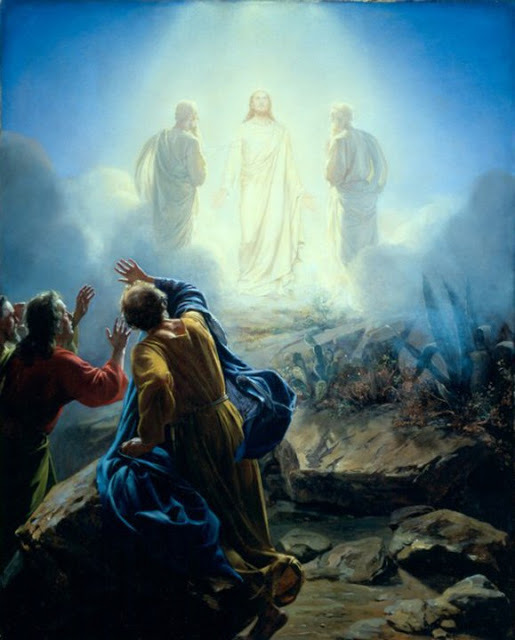 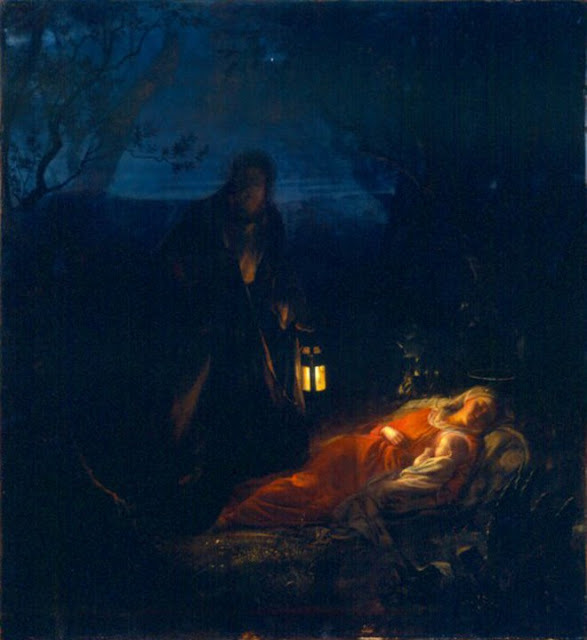 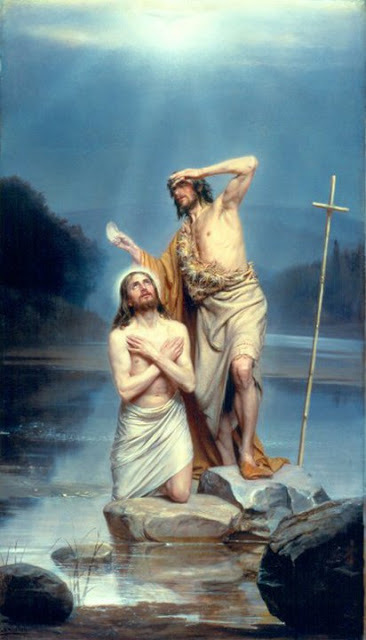 He later produced scenes from the life of Christ which became very popular between 1865-1879. 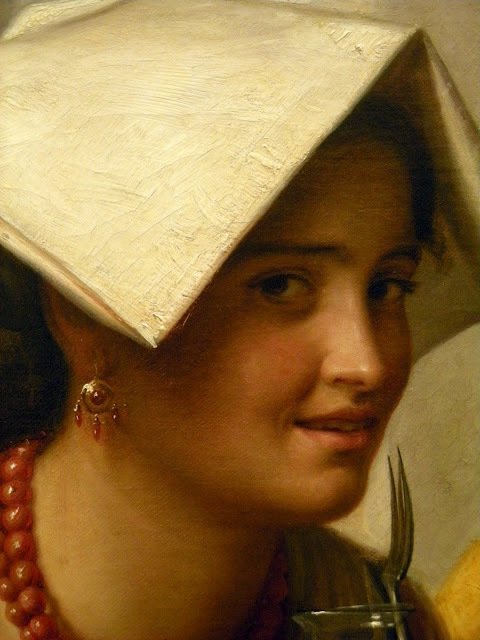 Originals are still at Frederiksborg Palace.